Valentine’s Day is almost here, which means it’s time to step up your game and be ready to impress! 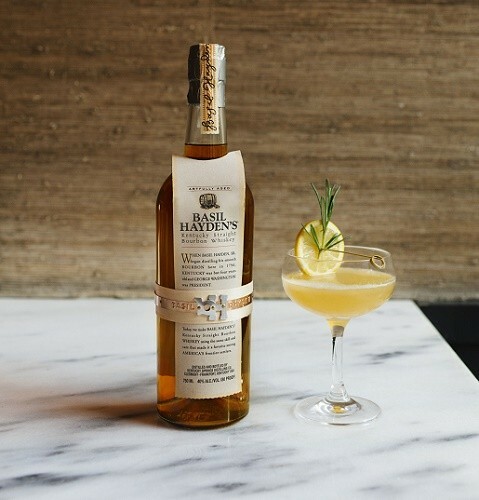 Even if you opt for dinner in the nicest restaurant along with flowers, chocolates or jewelry, your Valentine’s Day date will certainly appreciate a well thought out cocktail. 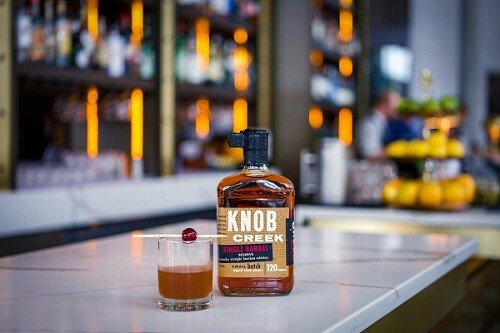 Method Combine KC Single Barrel, Luxardo Maraschino, Punt e Mas, and fresh lemon juice in a glass. Add ice. Stir. Strain. Garnish. Served in a *chilled if possible* coupe glass. Method Add all ingredients together in a mixing glass and stir. 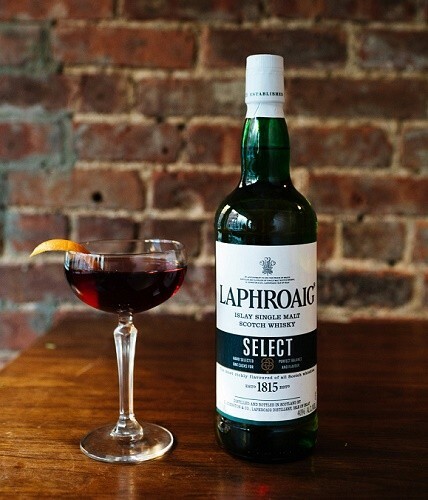 Strain into a chilled coupe or martini glass (served up). Garnish with a flamed orange twist.